Feeding a picky eater can be tough. Many parents are trying to find a way to outsmart their picky eater. These children can be extremely stubborn at times and if they know Mom or Dad will give in, they will hold their ground unless you work to teach them to try new foods. First you must understand that it is totally “normal” for a child to be picky with their food when it comes to textures, tastes and appearances. While this may be a “natural” occurrence, it’s our job as parents to teach and challenge our children to have a broader palate. 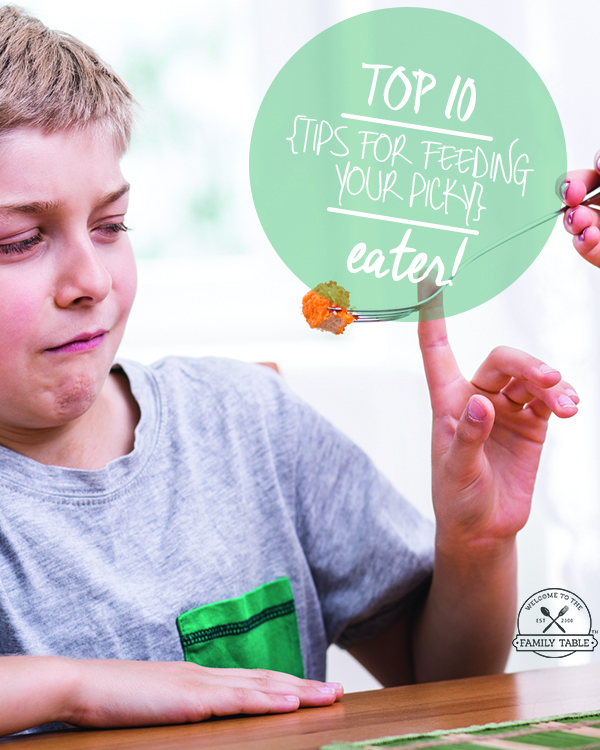 Today we are sharing the top 10 tips for feeding your picky eater. The first step when raising a picky eater is to determine the routine you will set in place to ensure they try new things. Perhaps you have a meal plan for your weekly dinner, attempt to include one new food and one food they love in the same meal. There’s nothing more awesome when raising siblings than watching them teach one another. If your picky eater has an older sibling, consider enlisting that child to help encourage the picky eater to try something new each day. If you are going to introduce a new food to your picky eater then you will need to make it fun. Children love having fun in life and they are more apt to forget that they are trying a new food when you can make it fun. Laughter and smiles may help distract your picky eater from being stubborn. The good old fashion way of getting a picky eater to eat their food is to make them finish their plate at dinner. Some parents will even provide dinner for breakfast when the picky eater flat out refuses to eat their dinner. While this method isn’t for everyone, it certain does the job for some children. There are so many ways to sneak veggies into your picky eater’s diet. Between veggie chips and deserts and pasta made from vegetables, you can easily get that picky eater to eat healthier options without them even realizing it. Have healthy finger foods available at meal time and snack time. This encourages your picky eater to eat on their own terms, and soon you will find their palate increases because they were given the independence to try new foods on their own throughout the day. A picky eater will be great at getting distracted from a television on in the background. Make sure to eat all meals at the dinner table so that your picky eater must focus on the plate you served them. They will get bored enough that they will try something just to get away from the table. Sometimes all it takes to get your picky eater more interested in food is allowing them to partake in the meal preparation and cooking process. 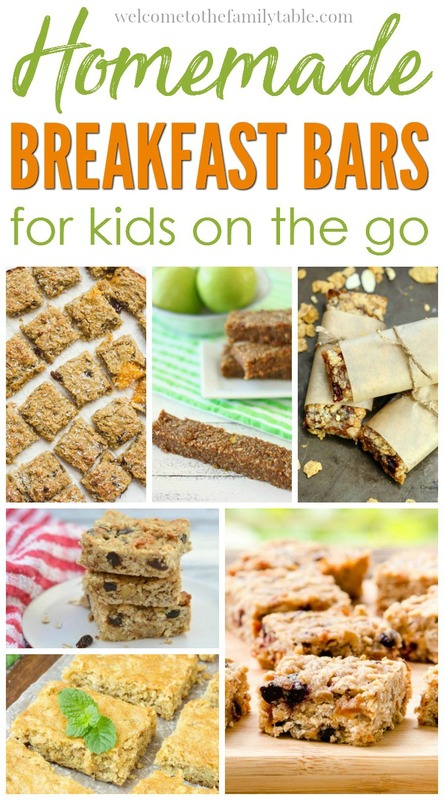 Here are some great healthy snack ideas to get you started. 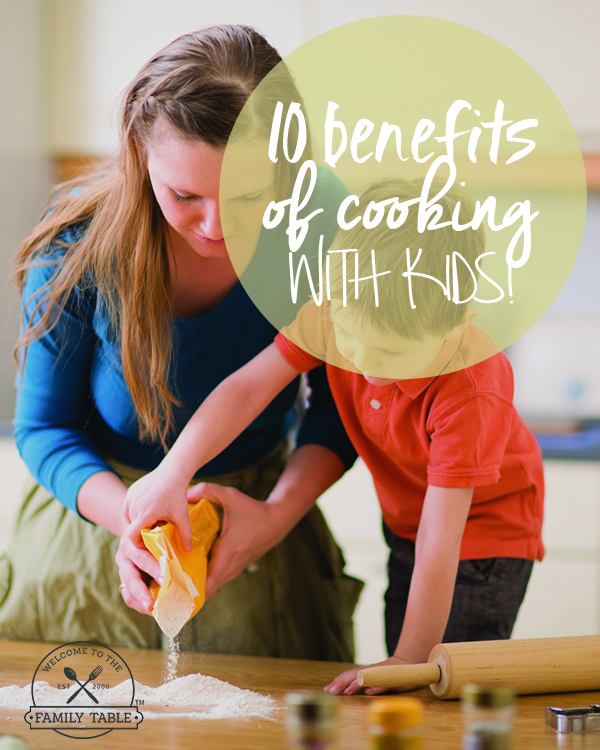 Here are some tips for cooking with kids to help reduce anxiety. If you are really trying to encourage your picky eater to try new foods, keep the meals simple. Until you have built up their palate, don’t opt to cook up casseroles with too many ingredients mixed in. Create meals that have separate options on the same plate until they are more accustomed to the new foods. One little slip up and allowing your picky eater to get away with being picky about a meal will set you backwards. Remain consistent with whatever method you will enforce within your home so that your picky eater will eventually grow out of this phase. The goal is to move forward and consistency is key. These 10 tips for feeding your picky eater will go a long way if you simply enforce and remain consistent with them. Good luck to you on your path of getting your picky eater to try new foods! It can be done!